Join us for the Writer's Workshop 2019 in Dublin for your chance to publish a book with Hay House UK and become a bestselling author! One participant is guaranteed a €5,000 advance and a publishing contract with Hay House! Are you a writer with a great book idea with a strong desire to be published? Do you just need the insider scoop on how to perfect and publish your book? Then this is the workshop for you! This is also your chance to publish a book with Hay House UK and become a bestselling author – one participant will be awarded a publishing contract with Hay House and a €5,000 advance!!! Hay House President/CEO Reid Tracy, who transformed Hay House from a publisher of three books in 1988 to one of the largest independent publishing companies in the world and the leading publisher in the self-help industry. Michelle Pilley, the Managing Director and Publisher of Hay House UK, will offer key advice as she brings you her 30 years of successful publishing experience and expert knowledge of how to nail a publishing deal. The Wait Problem – stop waiting to be ready! Pick up your Pen and Live! The courage to write is really the courage to be yourself and to share your story with the universe. Robert will also lead in depth exercises on the craft of writing and getting your writing known in the world. Robert Holden Ph.D. is a New York Times Best Selling author of ten books, including Happiness NOW!, Shift Happens!, Authentic Success and Life Loves You (co-written with Louise Hay). Robert’s pioneering work on psychology and spirituality has been featured on Oprah, Good Morning America, a PBS special Shift Happens! and in two major BBC TV documentaries. You will also be taken through interactive writing exercises to get your creativity flowing, and will leave with the tools and techniques you need to write your book! You’ll get the inside information about publishing your book that you’ve always wanted to know. 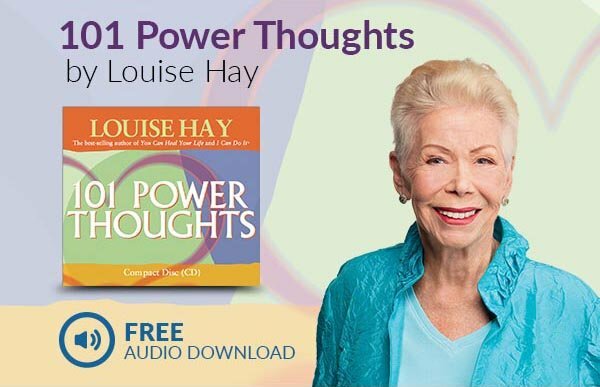 You’ll also watch exclusive videos of leading Hay House authors as they share their writing process, how they first got published and the secrets that led to their publishing success. This could be YOUR chance to publish a book with Hay House UK and become a bestselling author! One participant is guaranteed a €5,000 advance and a publishing contract with Hay House! The Runner up will receive a Standard Self-Publishing Package from Balboa Press worth €1499! Those participants interested in qualifying for the €5,000 advance and publishing contract will be required to submit a book proposal. Participants will learn how to put together a book proposal and will leave the workshop with a manual that details best practices and sample book proposals. Please note that lunch is not provided. We are committed to making our events accessible to all individuals. Should you require any information or assistance prior to your arrival, please email events@hayhouse.co.uk or call 020 3675 2450. Tickets are non-refundable, however we will happily exchange any Hay House UK event ticket for a credit note, up to 30 days prior to the event. 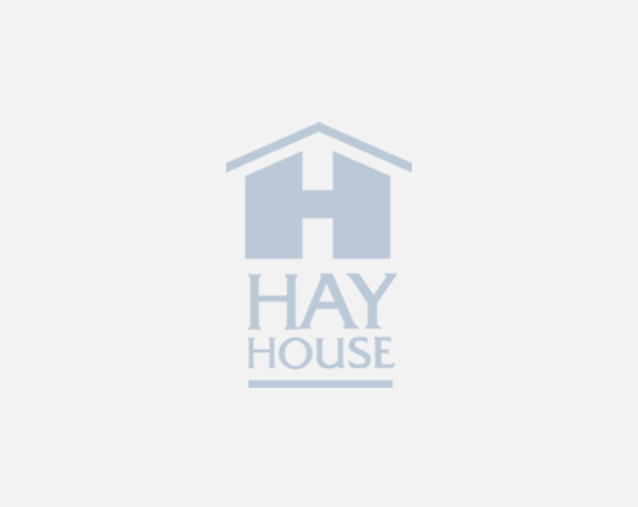 Credit notes will be valid for all future Hay House UK events within 12 months, subject to ticket availability. Between two and 30 days prior to the event, Hay House will consider requests for an exchange on an individual basis. All requests must be submitted by email to events@hayhouse.co.uk. Please note you must be 18 years old or over to attend this event. Please read our full Terms & Conditions before purchasing. .